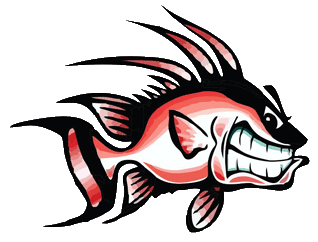 You will always find a great selection of fresh and high quality local seafood at the Cortez Bait & Seafood Company. Sustainable Seafood in the future is very important to us. We feature local, fresh and seasonal fish at our store. 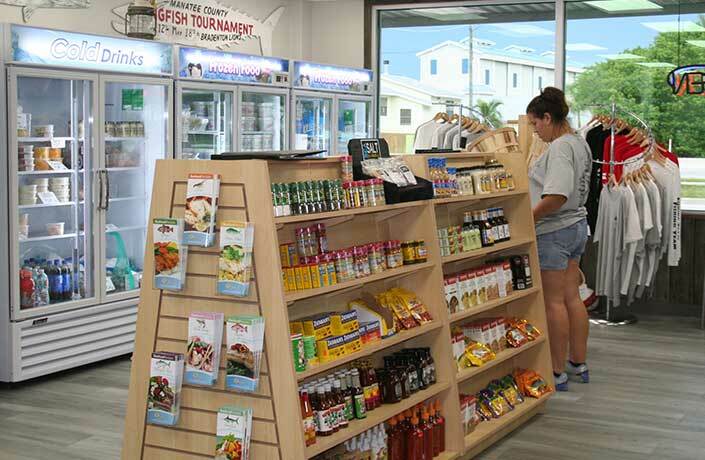 We have a great selection of spices, seasonings and other items to go along with our fresh fish. You will also find a nice selection of hats, t-shirts and other “local” items for sale. Come for a visit to our store. Take a nice and easy ride around our fishing village and meet the local folk, enjoy some great local seafood and, most of all, make new friends! The Cortez Bait & Seafood Company has been the place for the “locals” to go for many years. Cortez, Florida which is a fishing village is known for its fresh fish and local catch! We are very proud of this tradition. You will love our brand new location at 12110 Cortez Rd. West in Cortez, FL. Read more about the Cortez Fish Market here. 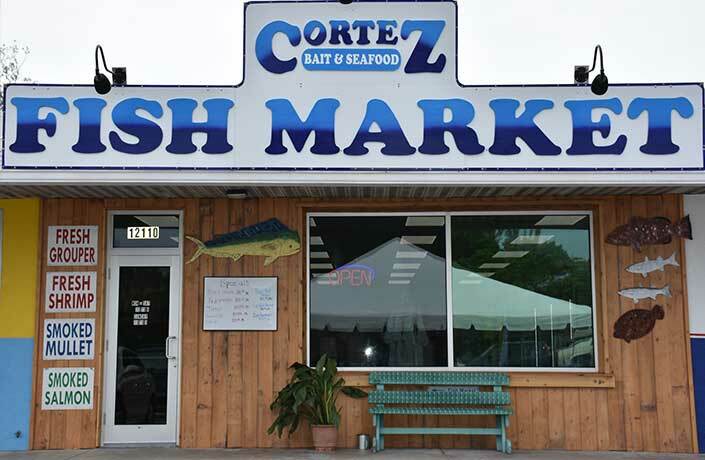 Cortez Bait & Seafood, Inc. 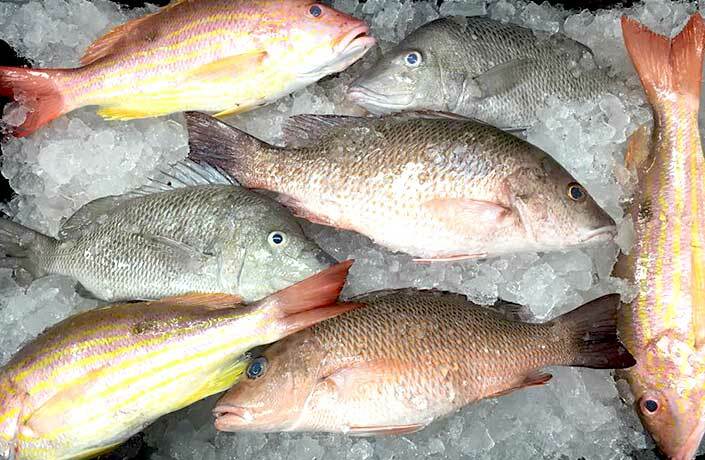 When available in season, Cortez Fish Market sells a variety of fresh seafood including Florida Clams, Mahi, Oysters, Pompano, Salmon, Smoked Mullet, Red Snapper, Yellow Grouper, Scamp Grouper, Stone Crabs, Swordfish, Triple Tail, Tuna, Tigerfish, Jumbo Gulf shrimp, PEI Mussels, & Key West Pink Shrimp. Please call us today at 941-794-1547 to see what we have available!